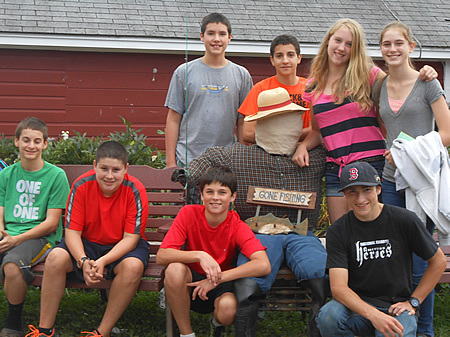 Beech Hill Farm offers a variety of educational field trips and programs that are perfect for school and youth groups. Over 1,000 students came to the farm last fall for this unique learning experience, and we loved the enthusiastic responses! If you would like to schedule your group’s trip to Beech Hill Farm, please call us at 223-0828, email info@beechhillfarm.com, or complete the form in the right sidebar. 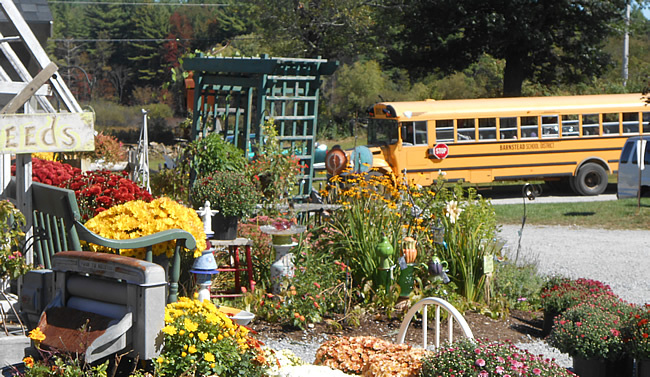 In addition to our educational Corn Mazes, field trip activities may also include a beautiful one-mile Nature Trail, visiting the farm animals, and visiting the farm store in the Ice Cream Barn. Our large Activity Barn is a perfect place for large groups to meet and our facilities are handicap accessible. This fun and economical outing offers a unique experiential learning opportunity for all ages. We have a wonderful variety of farm animals to visit in our barnyard and over 76 flavors of New Hampshire Magazine’s #1 choice for ice cream in the state. It is our hope that your trip to Beech Hill Farm will provide an enjoyable experience while building a sense of community in your group. You are encouraged to bring a picnic lunch, relax in the beautiful setting of our historic farm, just five miles from downtown Concord, and enjoy some of our award winning ice cream. It’s a perfect field trip! Learn more about our CORN MAZES and OTHER ACTIVITIES at Beech Hill Farm & Ice Cream Barn.